You'll find this and many other artworks outside the African Trading Post at the V&A Waterfront. 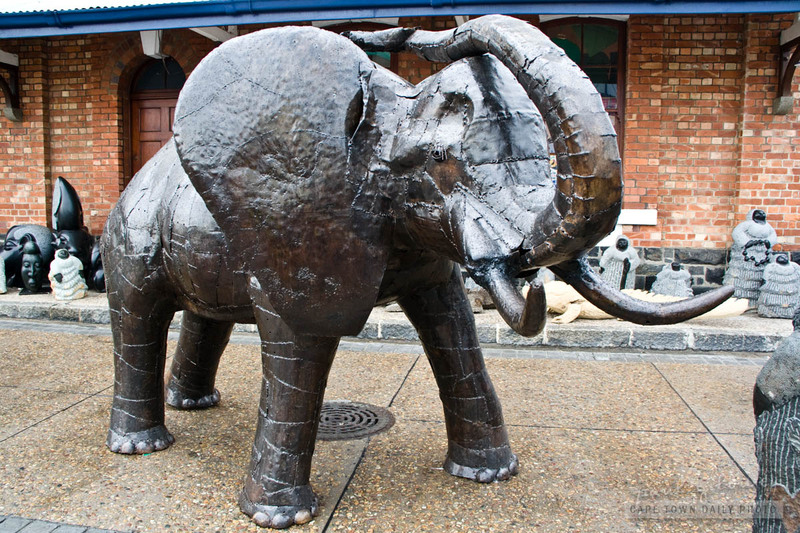 Posted in Events and tagged art, elephant, v&a waterfront on Monday, 23 May, 2011 by Paul. To celebrate my sister's birthday we joined her and a few of her friends for dinner at Empire Asian Restaurant, one of the Chinese restaurants in Sea Point Main Road. The plan was to take advantage of their R99 all-you-can-eat sushi special. What I learned from the experience is that one can only eat a certain amount of salmon and tuna before feeling just a little ill. :) The service was great, but the sushi was only "okay" and not up to the likes of Sevruga (in the V&A Waterfront) and Sawadee (just off Kloof Street). Some of our party decided to skip the sushi and dine on the traditional Chinese meals which looked absolutely scrumptious (and instantly had me regretting opting for the R99 special!). 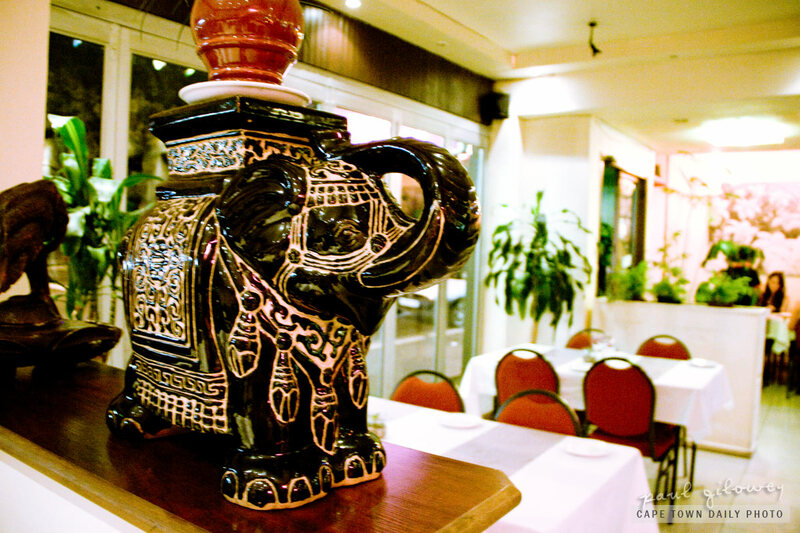 Posted in Activities and tagged chinese, elephant, restaurant on Sunday, 19 December, 2010 by Paul.